A Men’s Shed provides a safe, supportive and friendly setting where men can socialise, learn new skills and improve existing skills by working alongside each other on community projects or their own projects and ideas. A shed is a place of friendship, health benefits and a place to be away from the home. 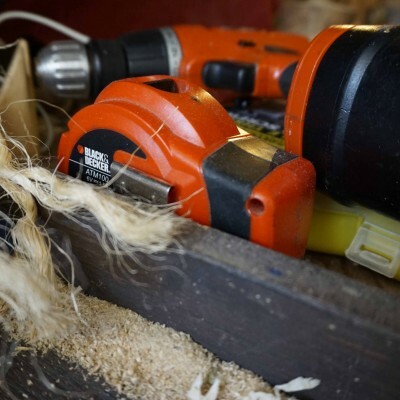 There is evidence that men benefit from coming together in men’s sheds, learning informally from each other and gaining value from their connection to programmes in the shed. It provides an environment that allows them to feel comfortable , connected with their local community and provide the opportunity to develop capabilities to better life opportunities.